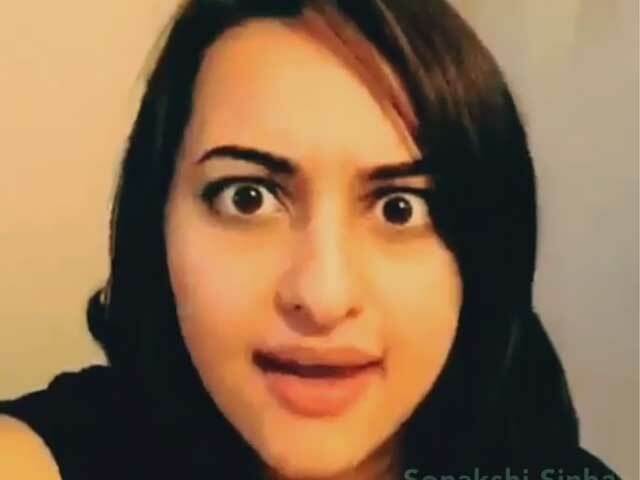 While all was going well and Sonakshi Sinha was making sure to reply to all his fans on Twitter, she came across the question "Why are you so ugly"? 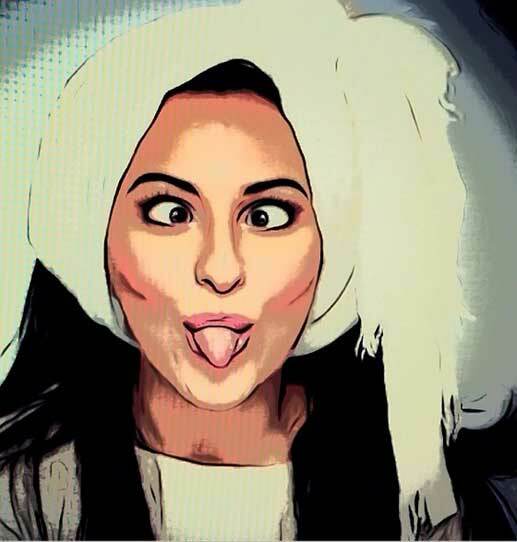 Here is what Sonakshi & her fans have to say about it. Sit down and take notes, people ‘coz this is how it’s done! Kudos to team Sonakshi! You go, girl! who can blame the virtual trolls for feeling a little ambitious? Save for one Twitter user, who learned the hard way that one does not simply mess with shotgun’s daughter. At a recently held Twitter chat with her fans, Sonakshi was bluntly asked by a user, “What makes you so damn ugly?” Her response? Gold. Her fans show some love to her. Check out their GIF creation.